gear. The handle turns freely the other way. 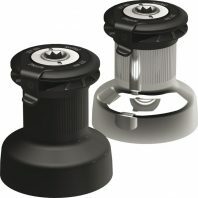 Both available in chrome (CH) or hard black alloy (AL).